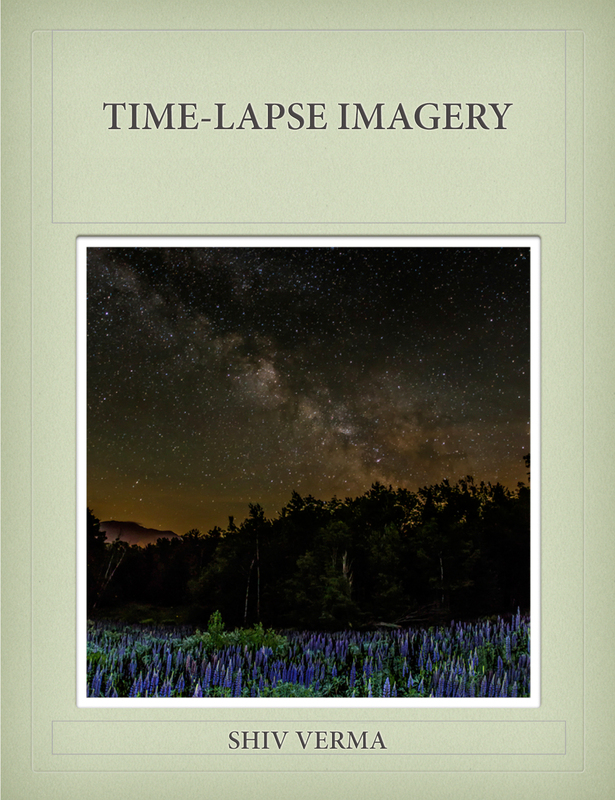 The interactive PDF version of my e-book Time-Lapse Imagery is now available and can be downloaded. You will need a copy of Adobe Acrobat reader for your computer in order to read this book. Please click on the Adobe buy now icon to purchase any Adobe Products or upgrades. Your support is most appreciated. If you are entitled to educational discounts please use the link below. For the ultimate in Motion Control for Time-lapse and Video. HDRSoft – HDR software Photomatix Pro, essentials and others Click Here to purchase a license. 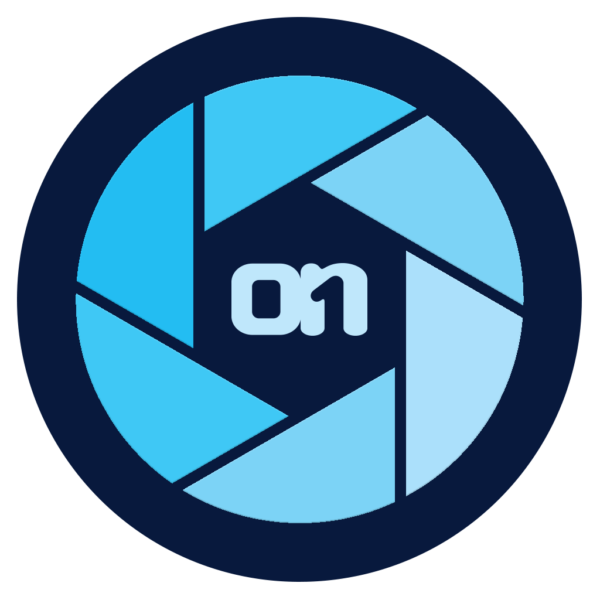 Please click on the HeliconSoft logo to be directed to their page. LRTimelapse – this is one of the finest Time-Lapse software products available. It works in tandem with Adobe Lightroom. You can get any ThinkTank product by clicking on the ThinkTank icon and for a purchase of $50 or more ThinkTank will send you a special gift free.